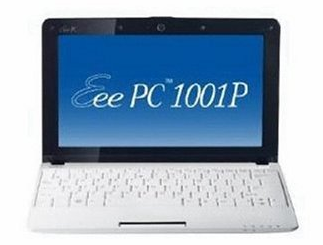 Tidbit #1 – Tony bought me this little netbook to replace my ailing laptop this week. Isn’t it cute! Though they say a netbook can’t replace a laptop, this one seems to work great for me. It’s faster than my old computer, and since I use a monitor and keyboard when at my desk anyway, it works for my needs. Now I can take this baby to the kitchen for working on recipes! With saran wrap protecting those little keys of course. Tidbit #2 – The wonderful Heidi of Adventures of a Gluten-Free Mom is giving away two copies of my book, Go Dairy Free (not gluten-free, but lots of gluten-free and gluten-free adaptable recipes!) on her blog. Each winner will also receive an OXO good grips potato ricer too! You must enter by Tuesday, Dec 7. Check it out here. Tidbit #3 – My Chocolate Peppermint “Oreo” Crispy Treats are in this new Free Christmas e-Cookbook. Check it out. 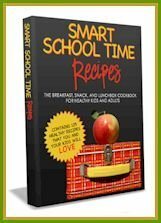 Like Smart School Time Recipes it is an instant download. Tidbit #4 – Speaking of Smart School Time Recipes, it was just featured in the AllergySense newsletter! A pleasant surprise to me. 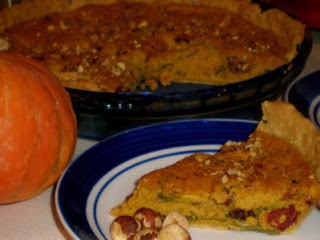 Still spreading the word of healthy free recipes!! 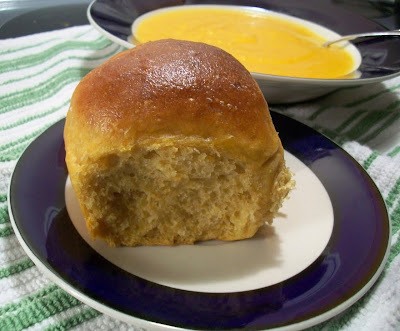 Tidbit #5 – My recipe for Tender Squash Dinner Rolls (from Go Dairy Free: The Guide and Cookbook) is also featured in the ebook A Bountiful Vegan Thanksgiving – which is also practical for the holidays this month of course! Oh, and the rolls, heavenly! I was honored when Nava (author of said ebook and many, many cookbooks) told me that she used that recipe as inspiration for a challah recipe in her upcoming cookbook (due out next year), The Vegan Holiday Kitchen. 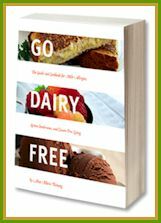 Tidbit #6 – I was surprised yet again, this time when Go Dairy Free: The Guide and Cookbook was featured in Allergic Living’s 2010 Gift Guide (so honored to be alongside Gluten-Free Girl & The Chef)! Christmas is coming early this year for me. Anywho, the gift guide is awesome, so many fun and high-quality ideas. Just may be gifting myself a few items from there! Definitely check it out. Tidbit #7 – There are more recipes to come this week and this month (but you probably knew that) … tasty potatoes, cupcakes, some cookies, hmmm … we’ll see! Tidbit #8 – The Naturally Frugal Challenge has wrapped up and below are the delicious dinner recipe entries and the winner of the awesome baking prizes! Congrats on all the great press! You deserve all of it. Congrats on all the good things coming your way. You deserve the recognition. And thanks for answering my half and half substitute question. Between your email, your book and site, my Cream of Celery Root Soup was delicious and ready to be a part of the Share Our Holiday Table event next week. The hardest thing to have given up are the sweets. Your recipes are better than dairy filled ones. Also your rolls are fantastic. I have to refrain from eating all of them when they first come out of the oven. I am trying more and more of your recipes. They dont disappoint. have a great week, alisa! Thanks for the link love Alisa! Oh, and I see a new book in your future… Go Gluten Free! Wow, good things are happening to you! Congratulations and well deserved. Now, I’m with Katie, those rolls look amazing. Can someone make them GF, please? Please? Wonderful post. I’ll be trying some of these recipes. Thanks for turning me on to some new (to me, anyway) bloggers! I really meant to participate in your Frugal Challenge, but time got away from me on that. Next time … Looks like everyone else did a great job though. 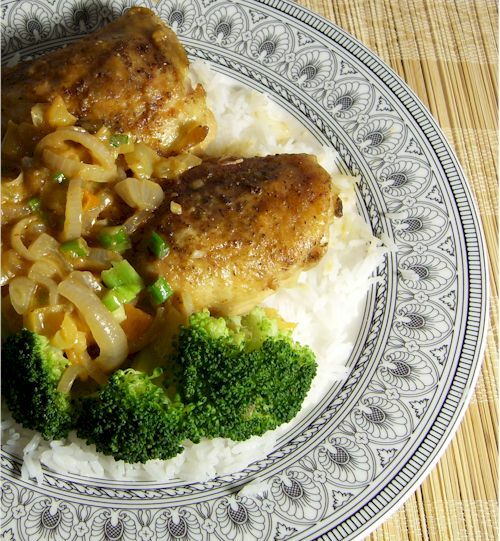 Love those rolls and that coconut rice/garbanzo bean dish especially! P.S. I’ve used a notebook as my only computer for over a year now. People keep commenting on how tiny it is, but it works for me! So many tidbits! Most of which revolve around the fact that YOU ROCK. SO happy for you! looks like you got all kinds of good stuff in your world. many congratulations alisa! You know I love your book and have loaned it out and need it back from said person! The round up looks delicious! Now I am hungry!